You might be asking yourself why should you buy a balance bike, instead of buying a regular bike with a pair of training wheels…The truth is that Balance Bikes give your child the opportunity to learn how to balance and ride a bike much faster than when using training wheels. Balance Bikes do not have pedals because their main point of it is that a child will begin by learning balance without having to worry about pedaling. The bike is moved by the child that pushes the bike along with their feet. Balance bikes have been famous in Europe for many years now. In previous years that joy has started to migrate to the United States and Canada.With these bikes, you do not need training wheels which can be harmful particularly if the kid goes too fast and tips to one side. When buying a balance bike you need to choose one that is comfortable for your child. A bike that your child can sit down on while being able to touch the ground with his/her feet. 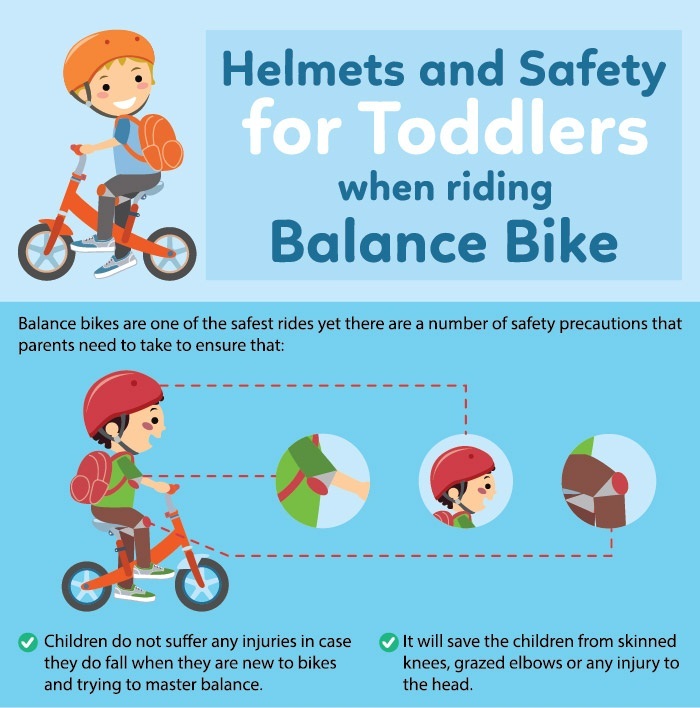 You also need to buy a bike that provides quick seat adjustment because if your child is not able to touch the ground when riding a balance bike,he or she will not be able to stop the bike in a proper manner. 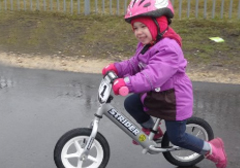 It has been observed that children who start off on a balance bike often do not need training wheels later on and can get on a pedal bike and start cycling asily. Learning to pedal, brake, steer, etc., always come naturally once the balance is attained. 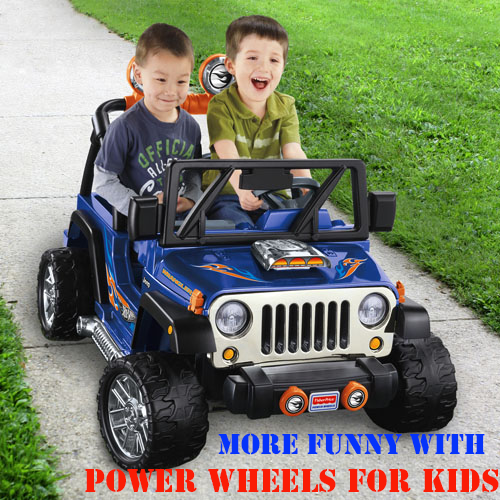 helps them strengthen their leg muscles and reflexes. with a balance bike as smooth and enjoyable as you can for your child. off the ground and the bike will still move along. This is the stage of gliding. couple of months, they may be ready for a pedal bike. one-inch space above the ear. the inseam of your child. better and more accurate feel of what is safe and what is not. and less likely to puncture quickly.